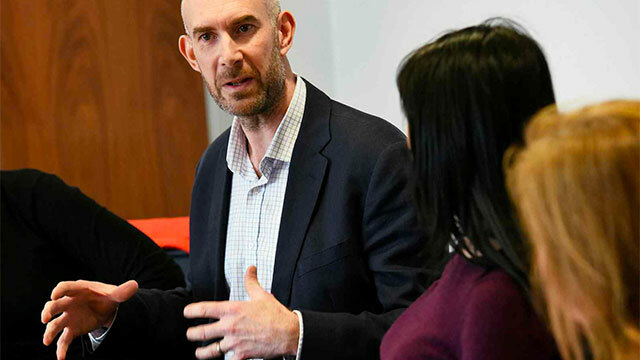 Our award-winning Careers and Employability team works with you to map out your future career. 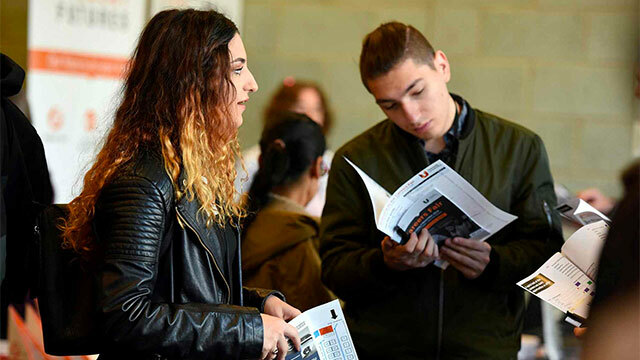 Find hundreds of live vacancies, employers to meet on campus, plus volunteering opportunities to help you gain experience. Get the latest advice on interviews, job search and applications. Whatever stage you're at with your career plans we can help you work out your options. Find the jobs that interest you. 18 May 19 - Teach Leics: Interested in Teaching? 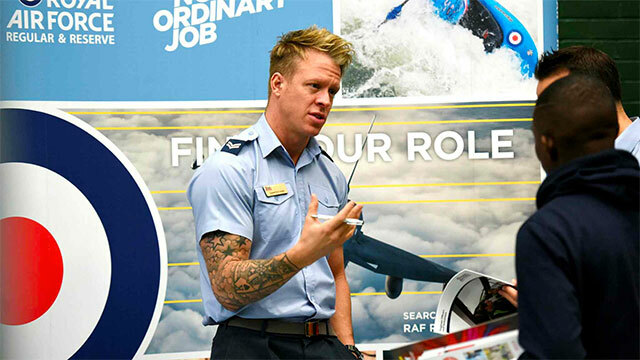 You can also get information, careers and skills advice from the National Careers Service, which is free to every adult in England. Irrespective of what stage you are at in your studies if you are having doubts about remaining on your current course we encourage you to speak to a Careers Adviser who will help you reach a decision about what to do. There are many opportunities to study or work abroad, even if you can't speak languages other than English. Find out where across the world you can go, what your options are, what visa and work permits you'll need. We can give you practical help, advice and information on job hunting, making job applications and going for interviews. We can also advise you about the opportunities available for work and postgraduate study in the UK and overseas. 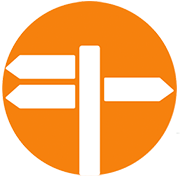 International students guide on the TARGETjobs website - information on seeking work outside the UK, getting work experience, job hunting in the UK, and visas and work permits for working in the UK. Global work opportunities for Teesside University students - for free! 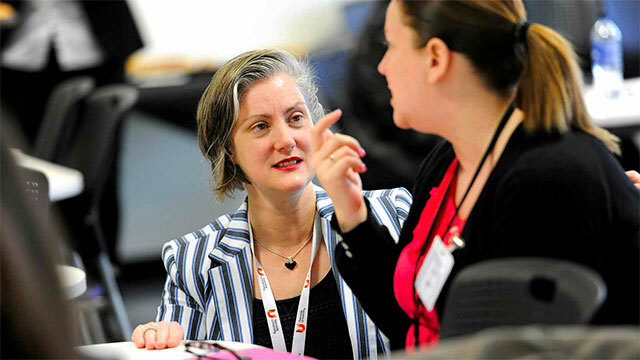 Teesside University Business School is a EFMD Global Network member. The membership gives our students access to the Global Talent Portal offering business related opportunities (Internships, Trainee Positions and Graduate Jobs) which will interest both UK and International students. The portal is accessible to Teesside University staff, students and alumni. The team comprises Careers Advisers, TU Recruitment Consultants and Volunteering. Each School has named Careers Advisers and Recruiters. The Volun-tees team works across the University. Students and recent graduates can come to a drop-in, book an appointment or email their enquiry. The team also works closely with staff in academic schools to run workshops in the curriculum. They have many employer contacts who they bring on campus, details of which can be found at the top of this website.